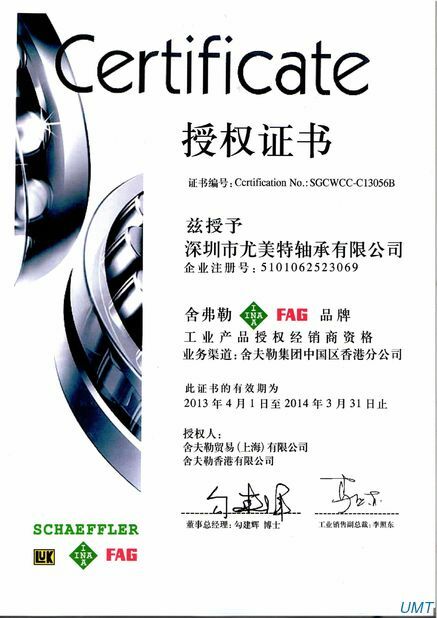 Spherical roller bearings divided into: cylindrical bore, tapered bore.Tapered bore taper 1:12, respectively, after the code for the K-aligning roller bearings and 1:30 post code for the K30-aligning roller bearings. 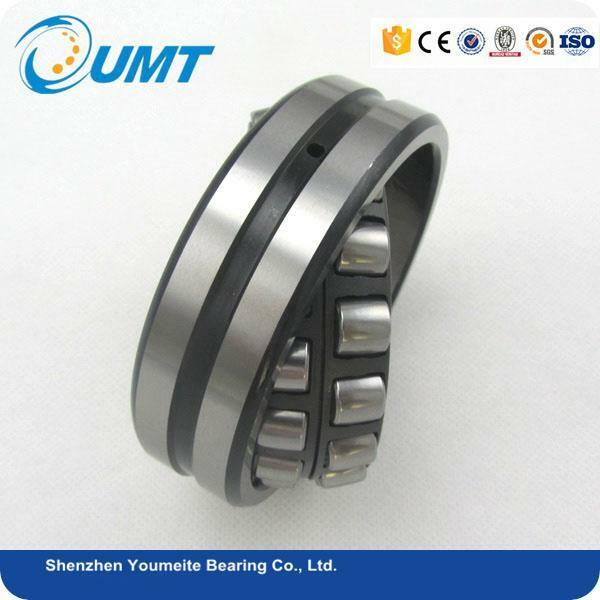 Such bearings and shaft with a conical, axial movement of the inner ring of the bearing can be adjusted radial clearance. 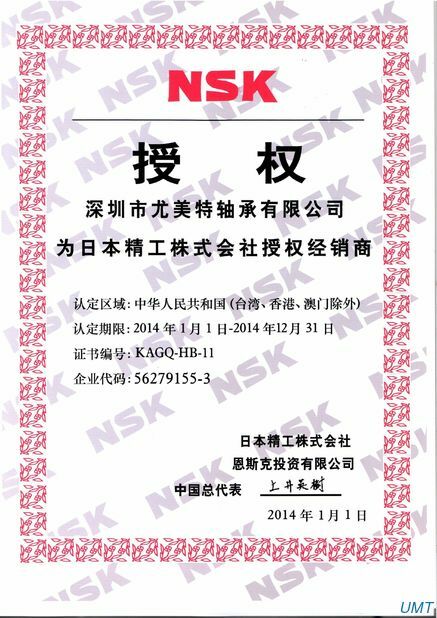 Papermaking machinery, deceleration device, railway vehicle axle, rolling mill gear box bearing, rolling mill roller, crusher, vibrating screen, printing machinery, woodworking machinery, various industrial reducer, vertical seat-aligning bearing. 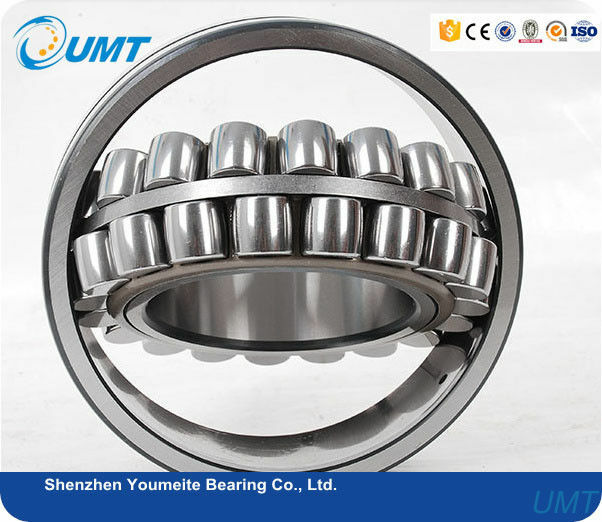 Spherical roller bearings with two rollers, mainly bear radial load, but also can withstand axial load in either direction. A high radial load capacity, especially suitable for heavy work loads or vibration, but can not afford pure axial load. 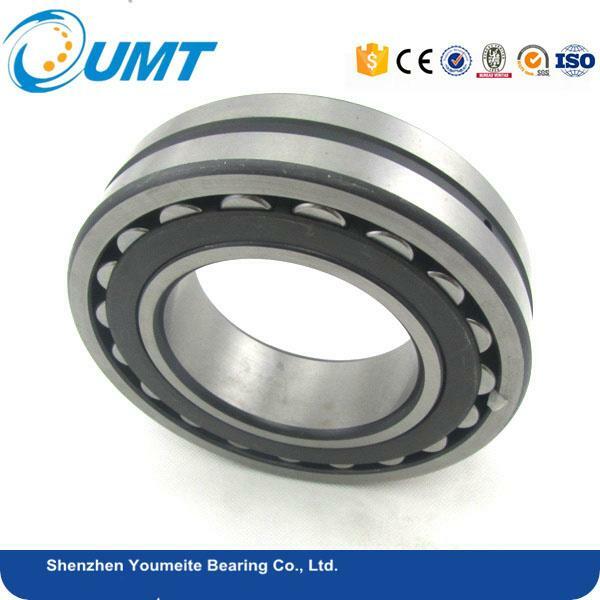 This kind of bearing outer ring raceway is spherical shape, so its good aligning performance, can compensate concentricity error.